November fifth and beyond | The Tales of Missus P.
This photo was my not so great attempt to show how many people were at Saltwell Park on Bonfire Night last Saturday. As I’ve been updating about all week, I was sick with a cold so on Saturday I was a little reluctant to go out in the 40 some degree temperatures and stand in a muddy field. However, after a little crying and whining I bundled up and we headed up the hill to send out my application for a provisional driver’s license. Major excitement. I told Steve that I would see how I felt after I was outside. We planned to go to the Metro Centre that day for our first Christmas shopping and Lord knows I love going to the Metro Centre. We went to Boots where I stocked up on cough drops, tissues, hand sanitizer and cold medicine. Then we jumped on the bus and headed to the greatest place in town. Now, since there’s no Thanksgiving here, the mall was all lit up with a Christmas tree, a Nativity (God bless the United Kingdom) and even Santa was there (now we know where he hangs out in November.) That was enough to get me into the holiday spirit. We spent a lot of time in the new Primark (two stories with awesome design) and grabbed some things for ourselves that we wanted Santa to leave under the tree. I have been infatuated with winter clothes. I’d been in Florida for 22 years and needing a lot of coats and hats and sweaters was just not really necessary. (We can get along with dressing in the same sweater or two on cold days and maybe one coat that lasts all of January.) Now all I want are warm fuzzy clothes. And books. Can’t forget the books. Anyway, I didn’t find much for Steve so next week, once I feel up to it, I’ll be headed back to the mall alone (weee!) to visit Santa (weee!) and find some presents. Once I had my Costa Coffee and we got back home, we had dinner and went back out into the cold for my very first Bonfire Night. As far as Wikipedia explains, we celebrate King James not dying from an assassination plot. It was much like our Fourth of July without the heat, bugs and picnics. However, since it is held in the winter, they had lots coffee and hot chocolate to go with the burger and hot dog stands. I approve. Plus, people were allowed to drink at the park. I even saw some students mouthing off to cops who weren’t particularly interested. Something you just would not see in the States. 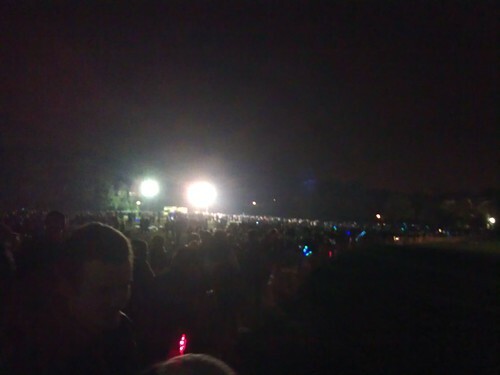 We estimated that about 5,000 people showed up at the park. It was crazy to see my usually quite, peaceful park being full of people trying to get in and out of the gates. Still, it was really neat to see our neighbours out and about on a Saturday night. Everyone was walking up and down the streets, fireworks were going off at various houses and it was just a neat kind of celebration. By the time we got home that Saturday night, I was done. I sat on the couch and have spent 90% of my time there ever since then. 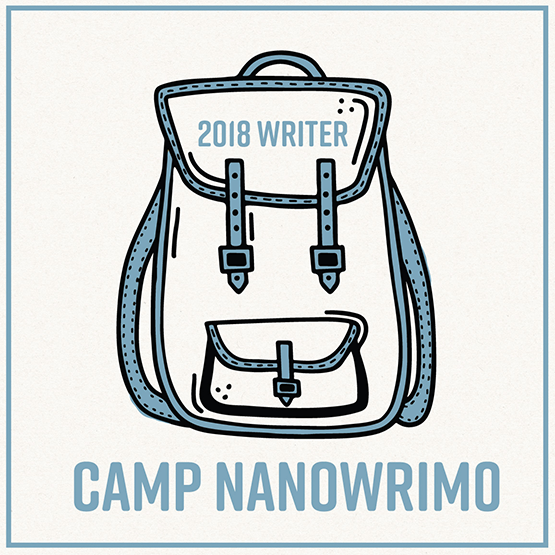 I’ve been keeping up with NaNoWriMo and watching shows on my V+ box. I’m still trying to finish Eclipse too – only 10% more to go. Until then, Project Well is in effect at our house. Technorati Tags: NaNoWriMo,Eclipse,Twilight,fireworks,Bonfire Night,England,Metro Centre,Santa,Christmas,presents,shopping,holiday,life,family,U.K. This entry was posted in All About Me, Shopping, Travel and tagged Bonfire Night, Christmas, Eclipse, England, family, fireworks, holiday, life, Metro Centre, NaNoWriMo, presents, Santa, shopping, Twilight, u.k.. Bookmark the permalink.